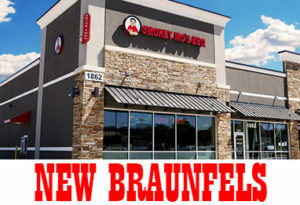 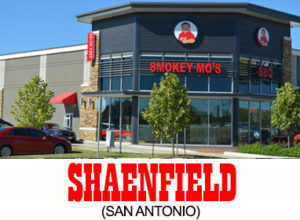 Find the best darn Bar-B-Q in San Antonio at Smokey Mo’s BBQ! 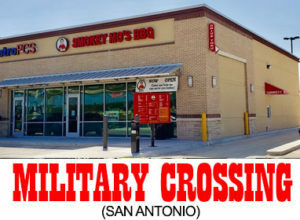 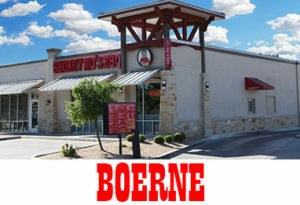 We have a number of BBQ locations to choose from in the San Antonio area. 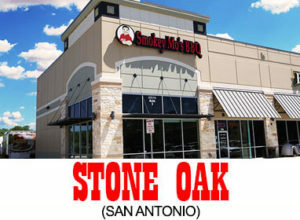 Whether you’re looking to dine in, carry out or even BBQ Catering anywhere around San Antonio… We can help! 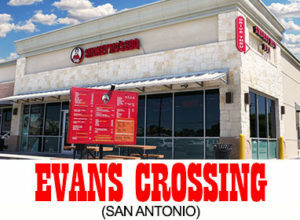 We offer a variety of options from full service catering to pick up or drop off service. 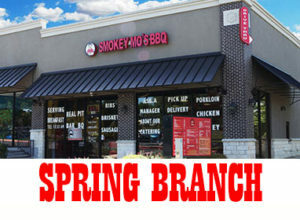 Rehearsal dinners, anniversaries, birthdays, graduations, office lunches, tailgating, backyard gathering, guests in town and you don’t want to cook – you name it, we can do it.